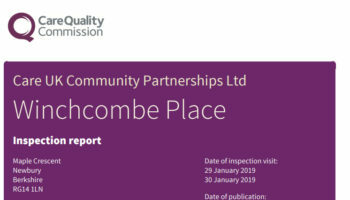 A Bupa home where people were left in their beds until lunch time has been rated Inadequate by the CQC. 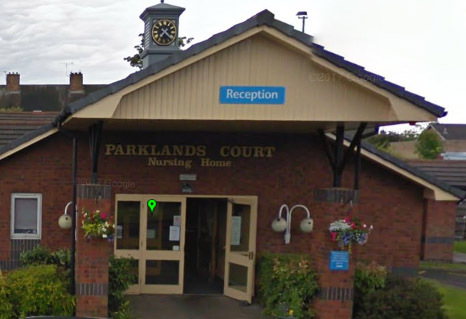 Parklands Court Care Home in Walsall was rated Inadequate for being Safe and Well led and Requires Improvement for Effective, Caring and Responsive. 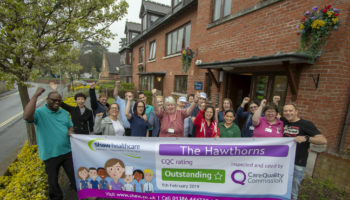 Staff told inspectors that they did have enough support to ensure one to one care most of the time at the service. 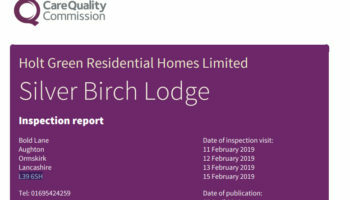 Steve Hamblett, Regional Director for Bupa Care Services, said: “We’ve made significant changes since the inspection three months ago. We’ve recruited over ten new team members and we’ve carried out additional staff training. Bupa said it made immediate changes to staffing levels following the inspection and now had a larger care team in place. 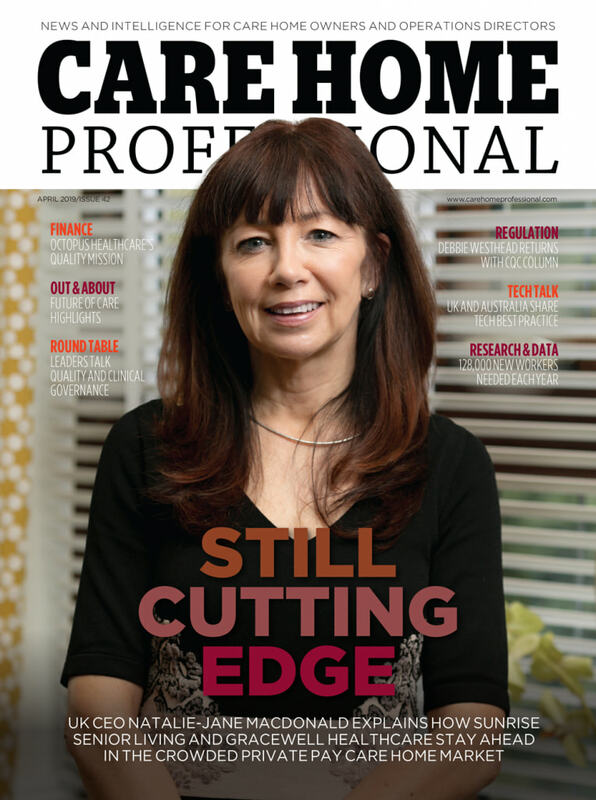 The provider said it had rolled out further training to ensure staff had good knowledge and competency levels. 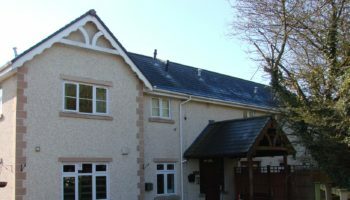 Activities at the home have also been increased and are now complemented by external groups such as music and entertainers with regular meetings held with residents and families to gain their input. A registered manager has also been installed at the home to oversee progress with support from a dedicated Improvement Team.